Dishwasher LG - leaking water from air gap - LG Dishwasher Repair in San Jose, CA. 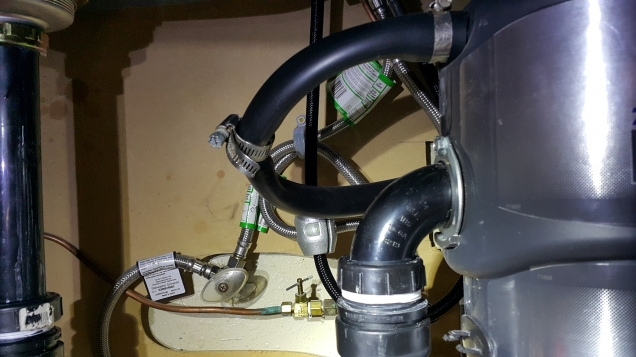 This was a pretty easy service call - the customer had water leaking from the air gap. 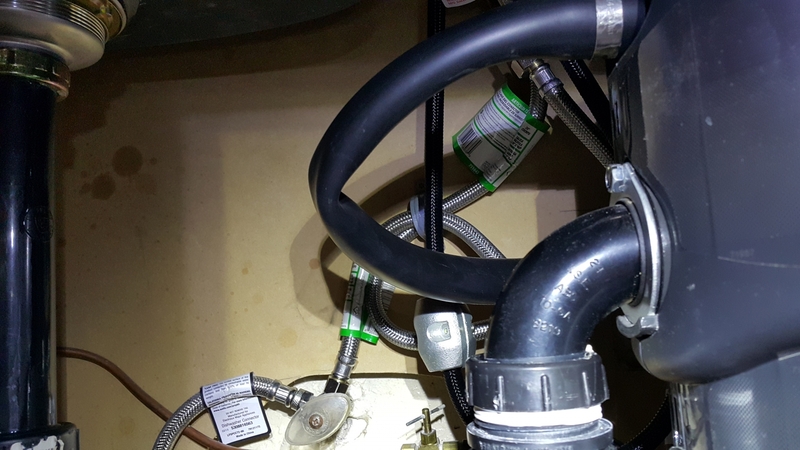 During the checkup, our technician saw that the drain hose was simply bent, probably as a result of unprofessional sink installation. Our technician installed a clamp on the drain hose and the water started draining properly, into the disposal.